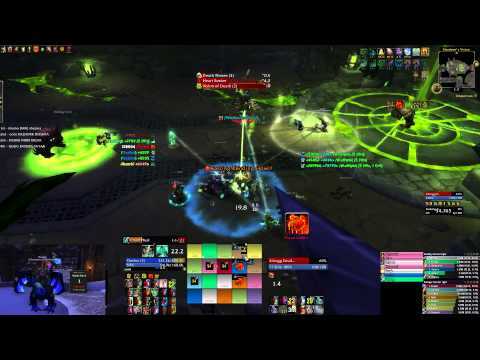 Realm first kill of Socrethar mythic. 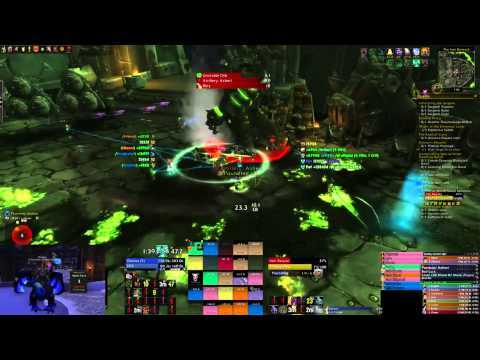 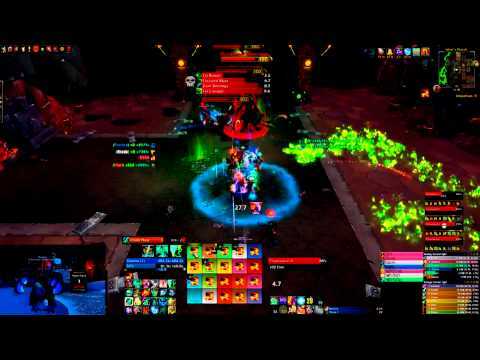 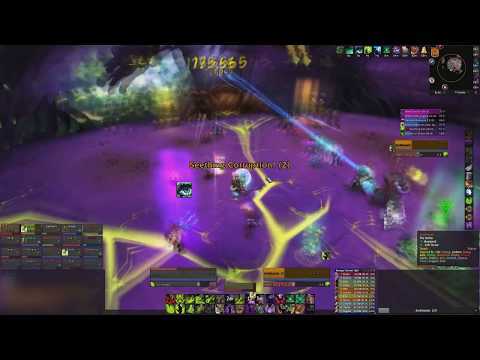 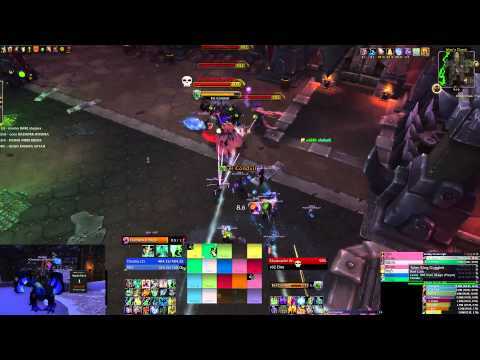 Realm first mythic kill of Iskar. 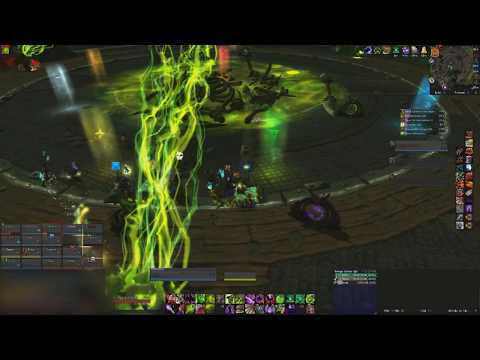 Realm first kill of Fel Reaver mythic. 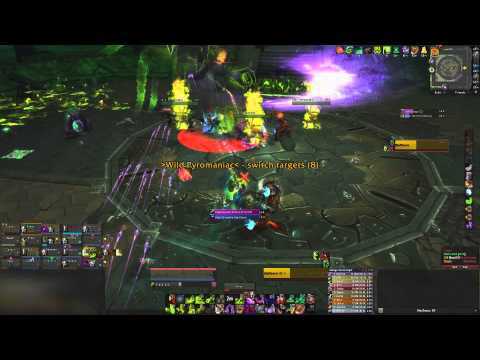 First mythic kill of Kilrogg.